Showcase your design of Shopping Bag in Christmas styled way. 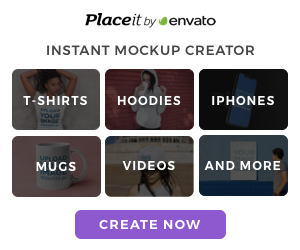 Free mockup consists of Smart Object in PSD file. Enjoy!